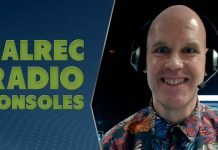 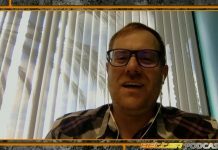 2.5 Geeks Webcast 10/17/18: Pixel 3, GeForce RTX 2070, Acer Helios And Swift, Intel 9th Gen & More! 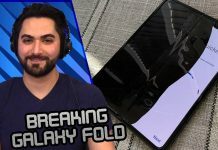 Pixel 3, GeForce RTX 2070, Acer Helios And Swift, Intel 9th Gen & More! 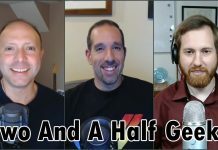 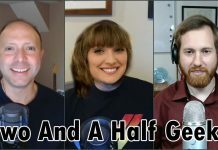 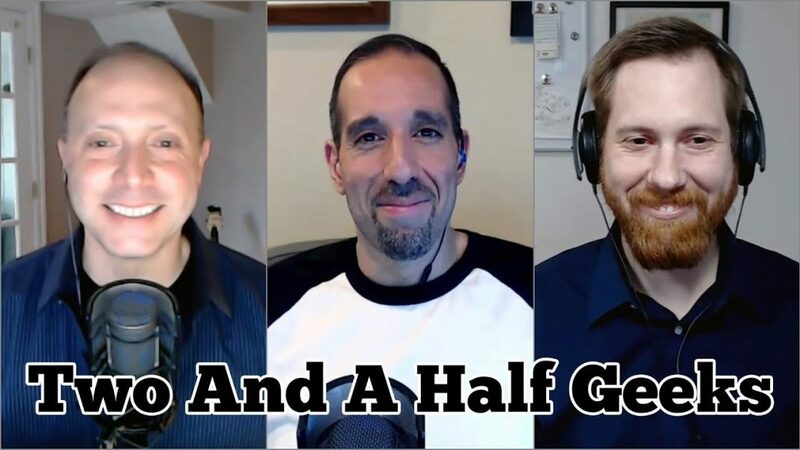 On this episode of HotHardware’s Two And Half Geeks – Marco, Chris and Dave will be chatting about Google’s new Pixel 3 and Pixel 3 XL Android phones, the Acer Swift 3 laptop with Intel Optane, the Acer Predator Helios 300 gaming laptop, NVIDIA GeForce RTX 2070 performance with a sweet new card from EVGA, AMD’s Radeon Pro WX 8200 pro-graphics card and we’ll round-table on rumors and announcements of Intel’s impending 9th Gen Core launch! 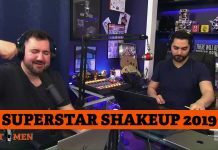 Hit subscribe and the REMINDER BELL!